A lake vacation is the ultimate chance to craft a getaway that’s just your style, whether you spend the day in a hammock by the water, take a vigorous hike or enjoy the thrill of exploring a new and beautiful shoreline. 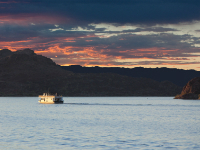 From fresh, clean air to sparking waters, a lake retreat is the ultimate vacation playground opportunity, and the most difficult part may be deciding which of these water wonderlands you’d like to visit first. 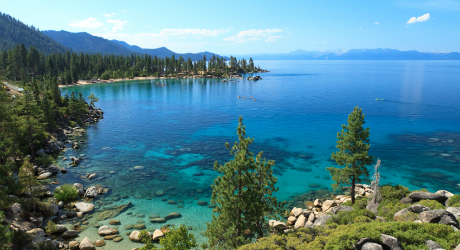 Lake Tahoe, one of America’s most beautiful lakes, is surrounded by the majestic Sierra Nevada mountain range. It’s one of the clearest bodies of water in the world, allowing you to see more than 70 feet down into its cobalt waters. If you’re looking for the ultimate in natural beauty, this is the place. 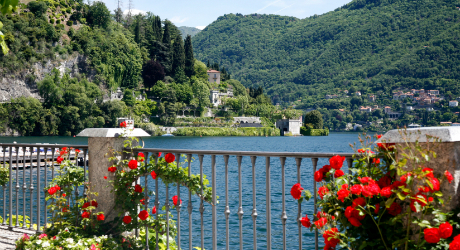 Called Italy's most beautiful lake, Lake Como exists in an idyllic climate and is surrounded by incredible scenery. The ancient shoreline is accented by palatial villas and charming lakeside villages, making it the ultimate in sophisticated European getaways. 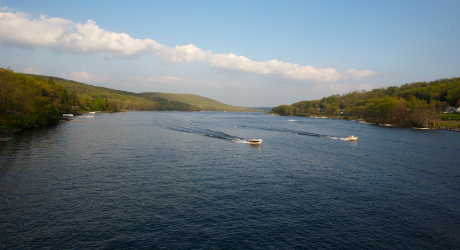 A year-round resort in western Maryland, Deep Creek Lake has become a vacation destination for adventure sports enthusiasts and those who just want to relax. Most of all, it’s about the water, with 70 miles of shoreline that allow for everything from a quiet canoe ride to a powerboat excursion. 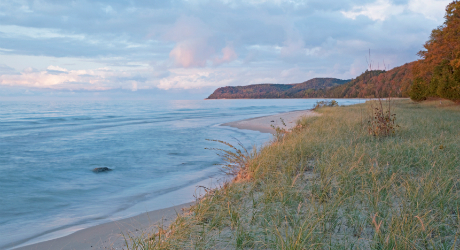 There’s something for everyone in Southwest Michigan, and much of it revolves around the spectacular Great Lake. Visitors with a love for the outdoors can fish, swim, sunbathe, climb dunes, boat or take nature hikes, but there are also plenty of shops, restaurants and opportunities for relaxation, as well. 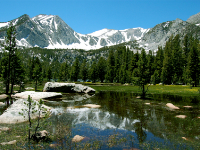 “Mammoth” describes not just the size of the mountains or the number of lakes, but the possibilities for fun. 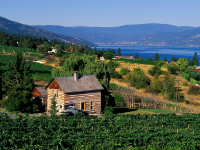 From the shores of Okanagan Lake Kelowna, enjoy the ultimate beach-based vacation and a vibrant city culture. The fun starts with the pristine lakes and gorgeous waterfalls, but includes charming villages and more. 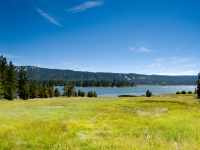 Surrounded by the San Bernardino National Forest, this lake is very popular with Southern Californians. 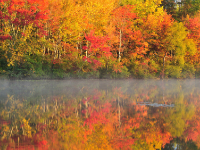 This reservoir in the Pocono Mountains offers natural beauty and hip attractions, including many brewpubs.